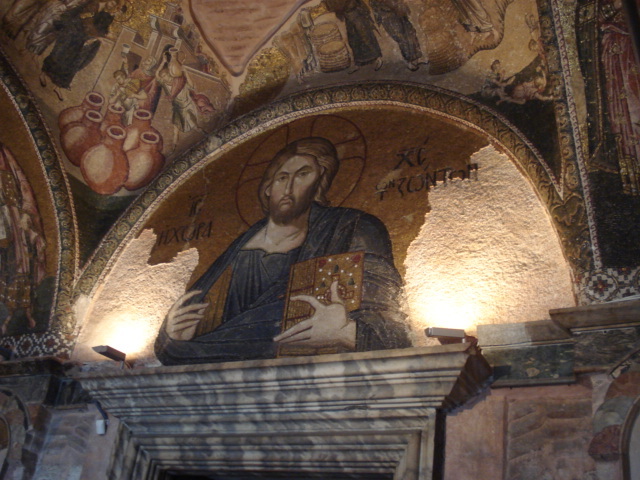 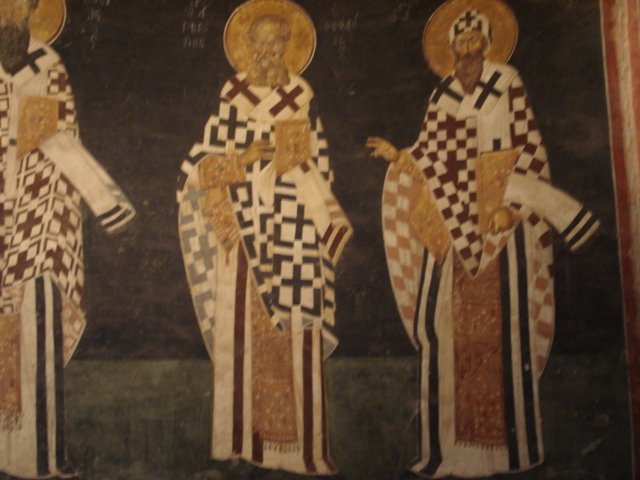 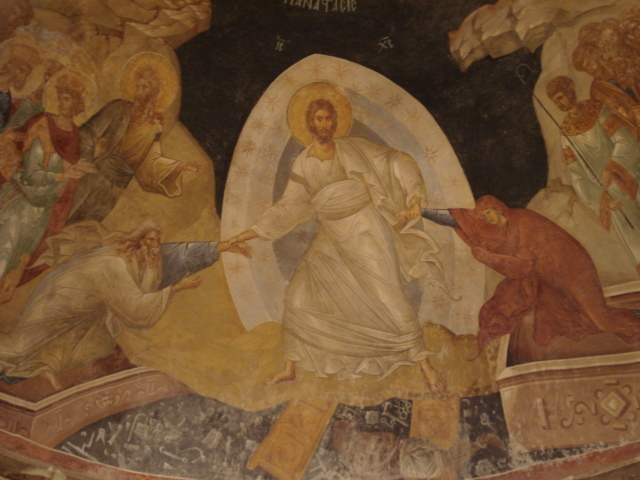 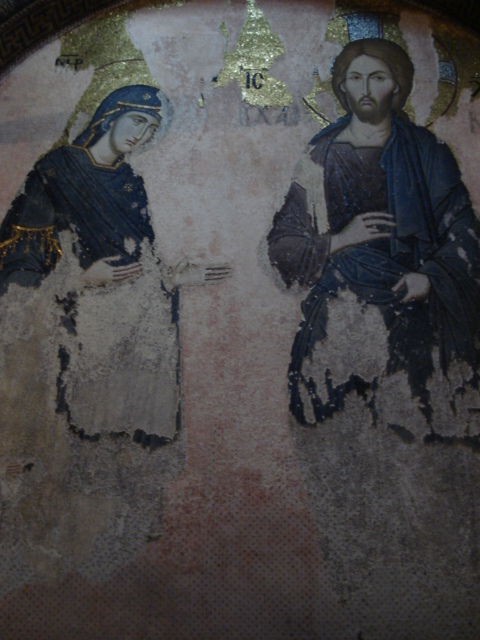 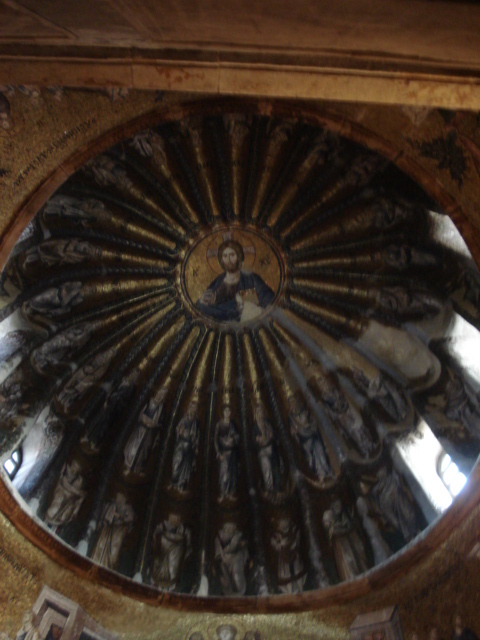 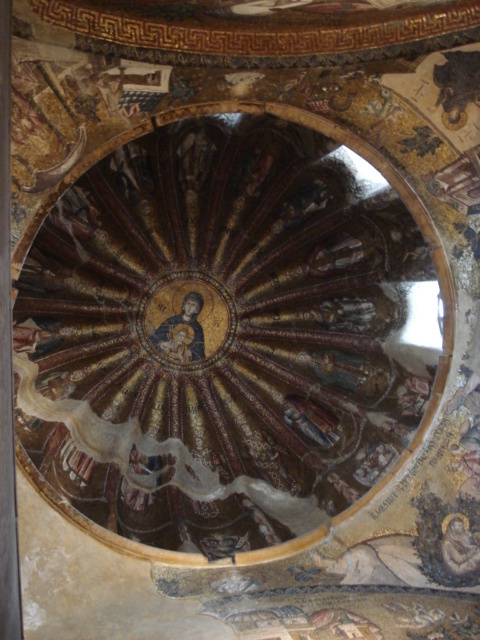 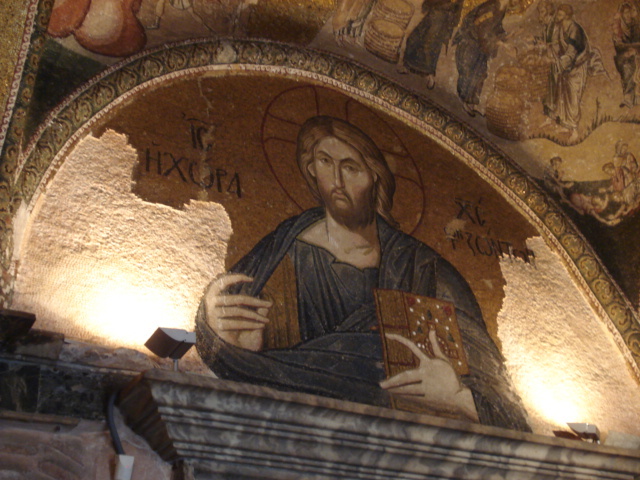 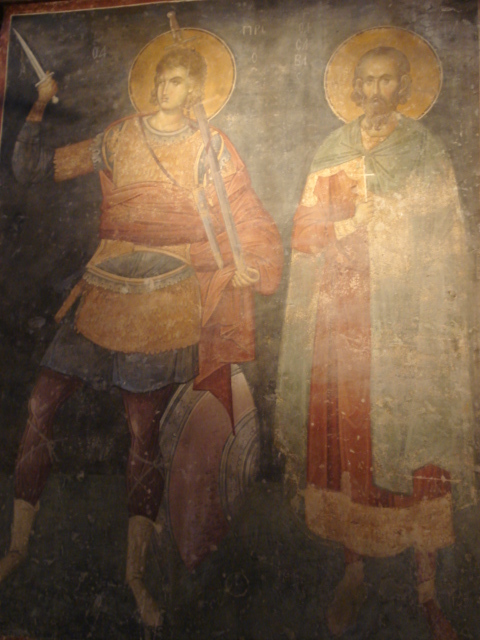 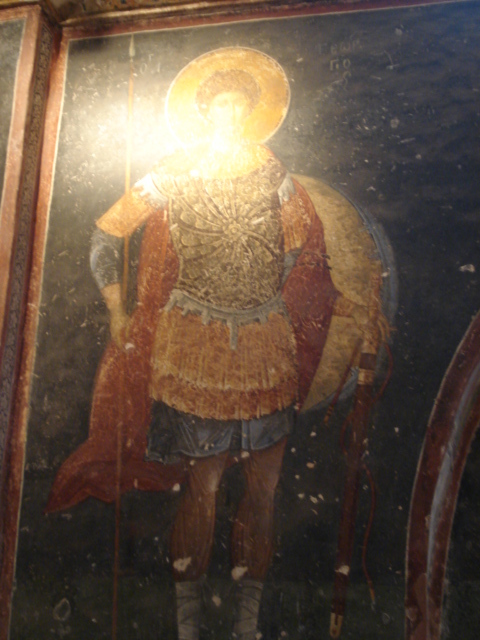 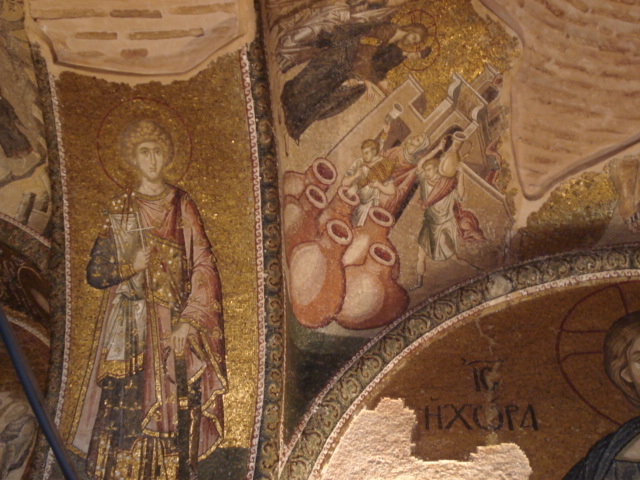 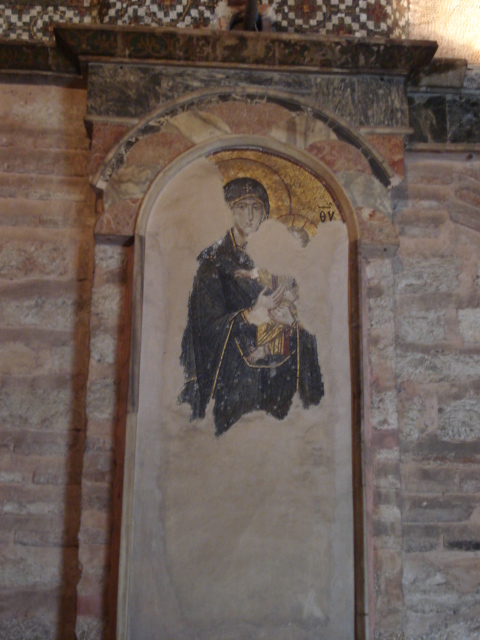 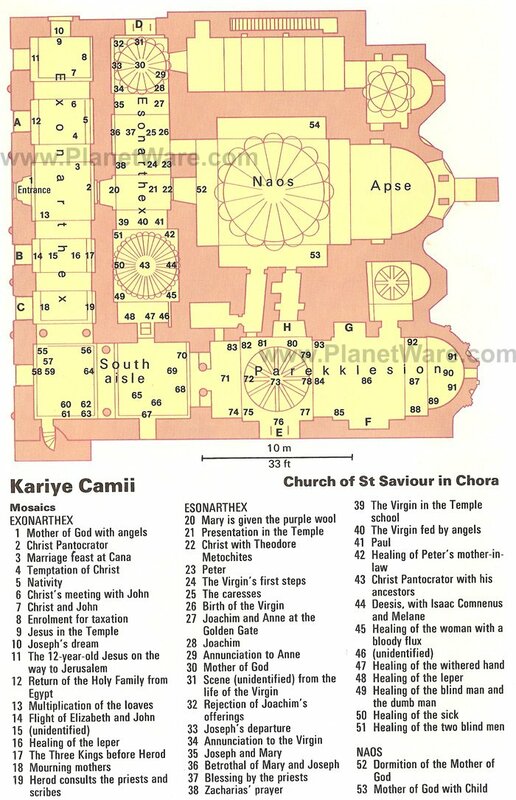 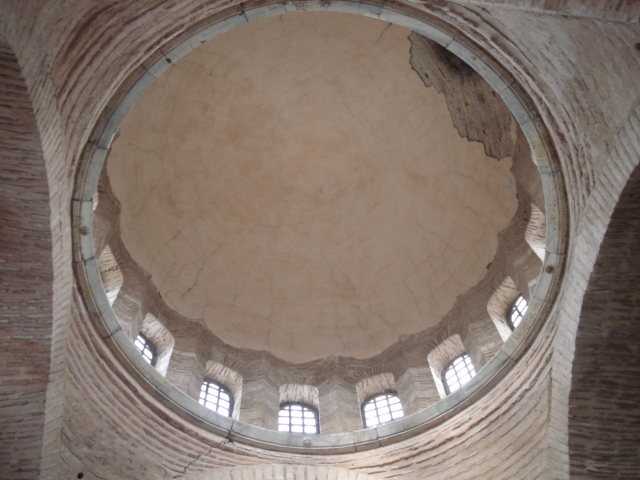 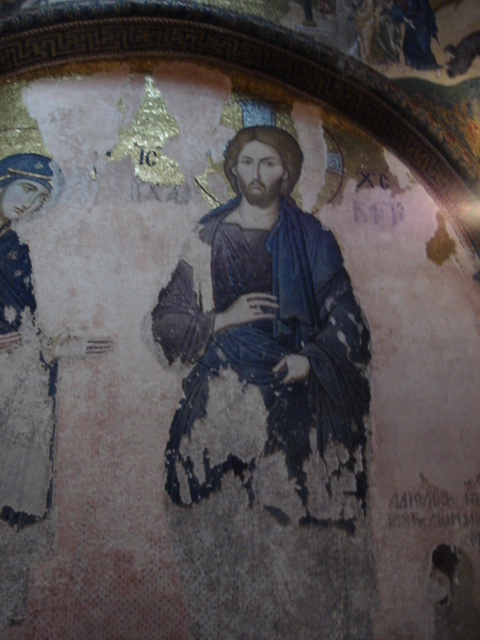 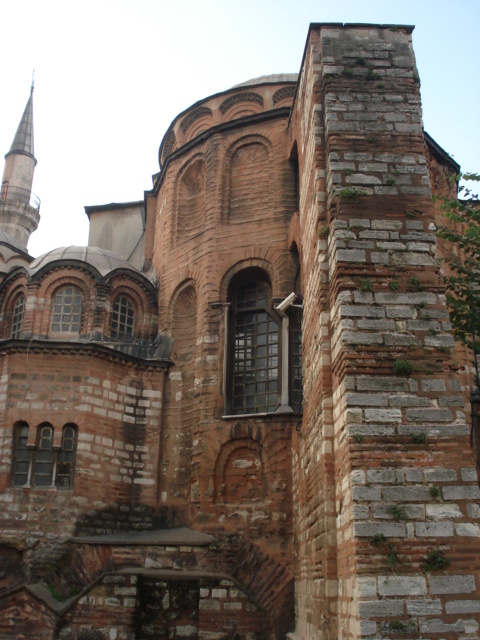 The Church of the Holy Saviour in Chora (Turkish Kariye Müzesi, Kariye Camii, or Kariye Kilisesi or the Chora Museum, Mosque or Church) built outside the walls of Constantinople is considered to be one of the most beautiful surviving examples of a Byzantine church. 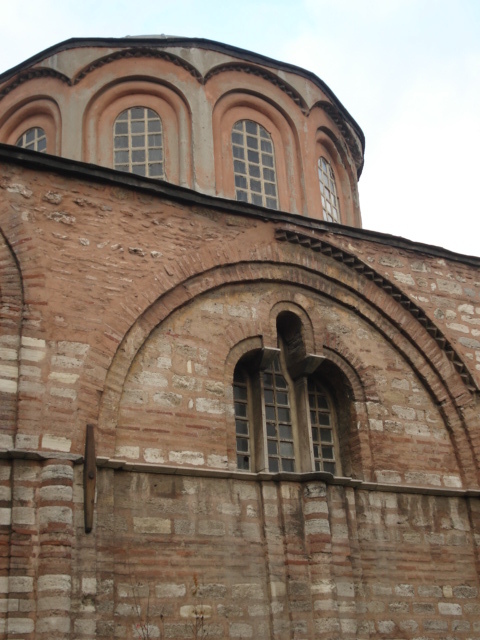 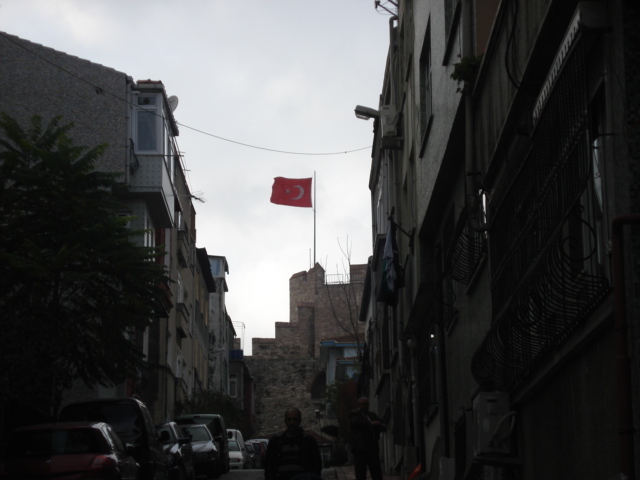 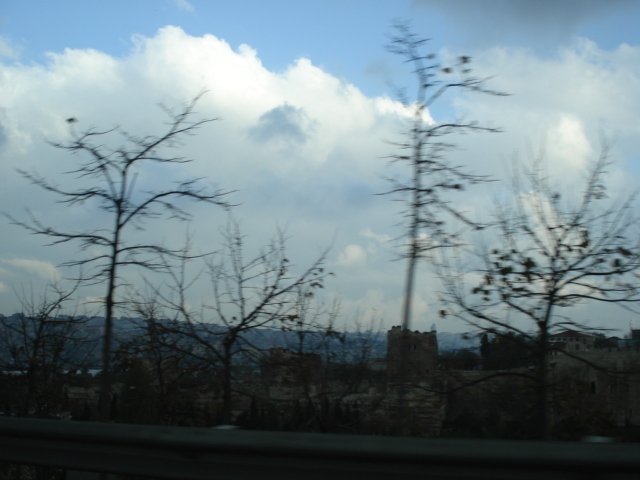 The church is situated in Istanbul, in the Edirnekapı neighbourhood, which is in the western part of the municipality (belediye) of Fatih. 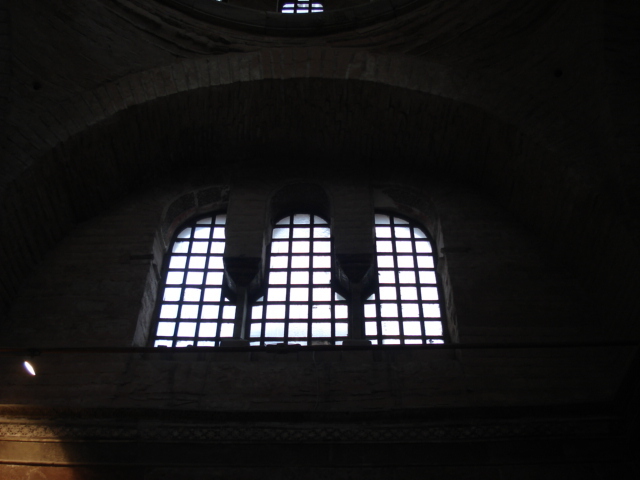 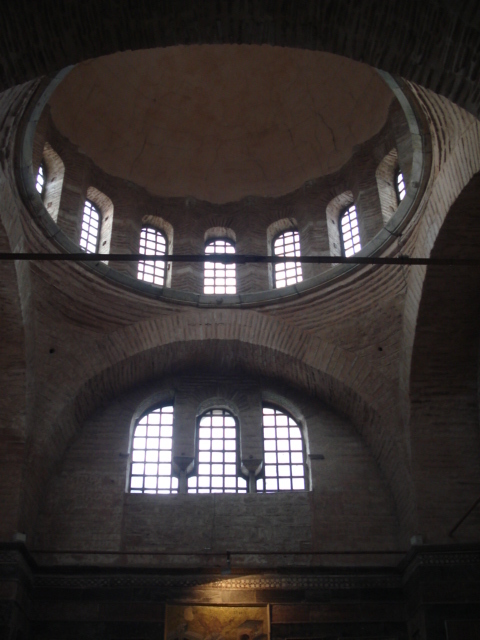 In the 16th century, during the Ottoman era, the church was converted into a mosque and it became a museum in 1948. 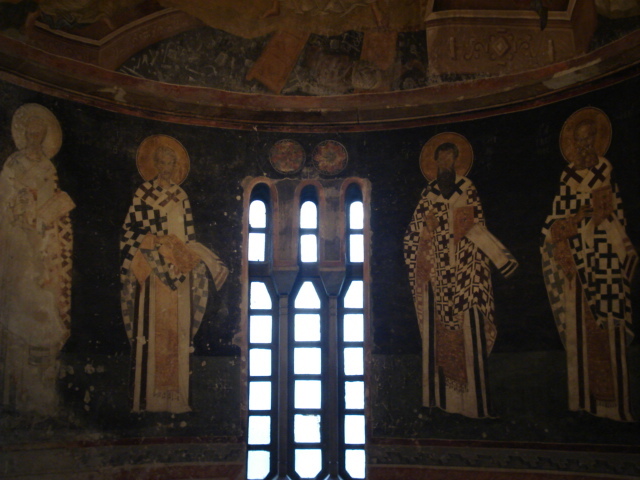 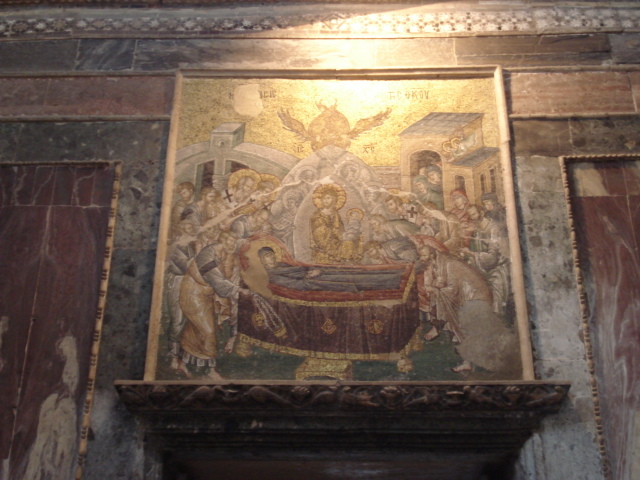 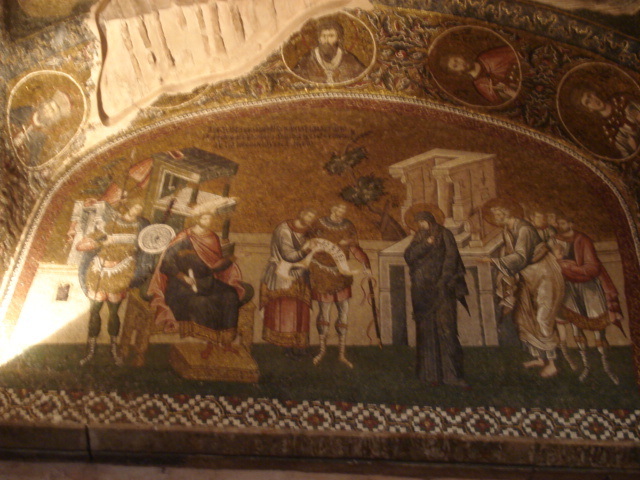 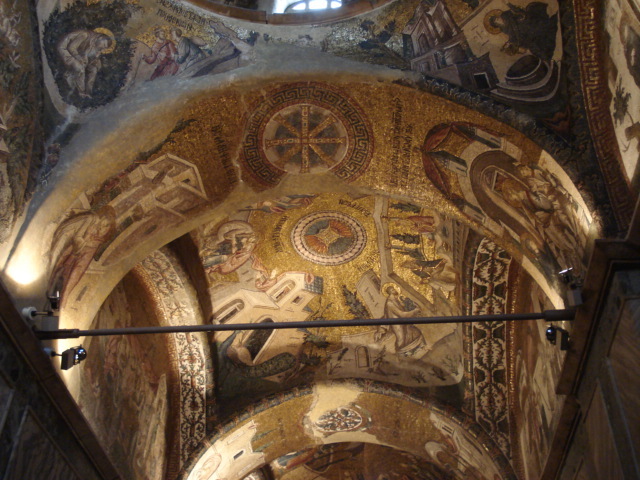 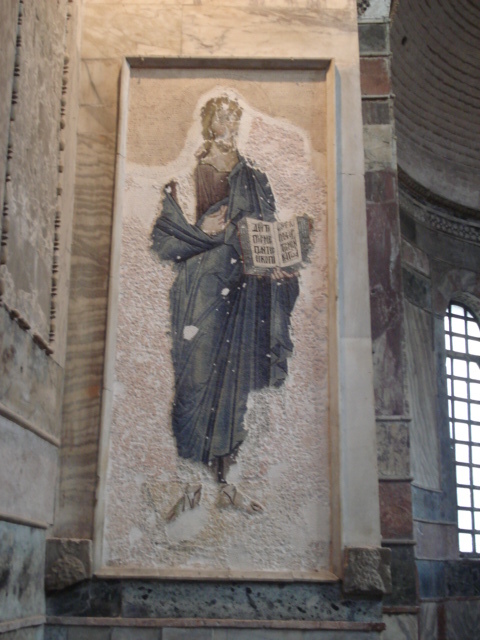 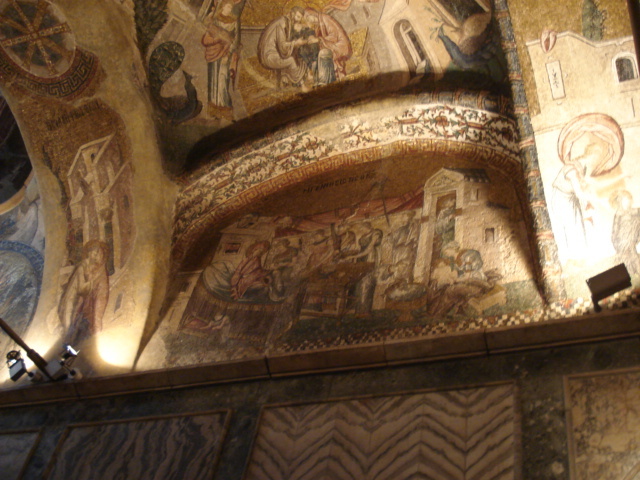 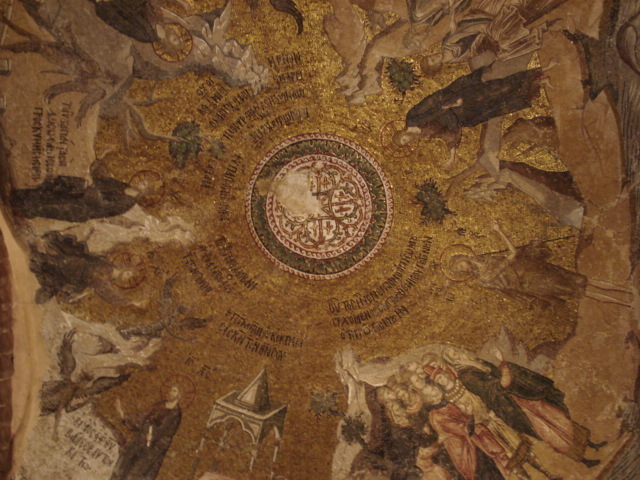 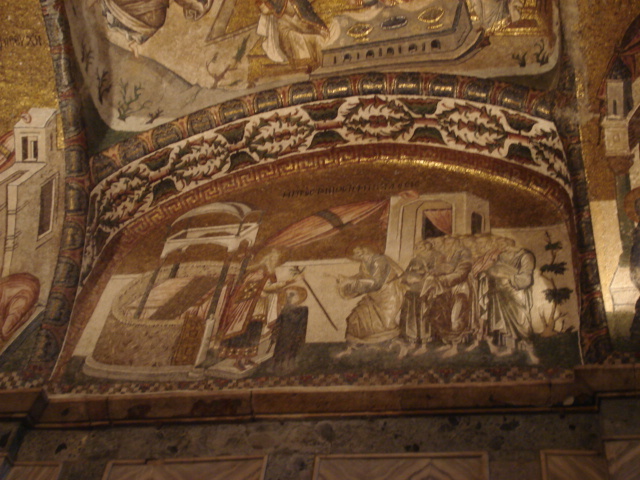 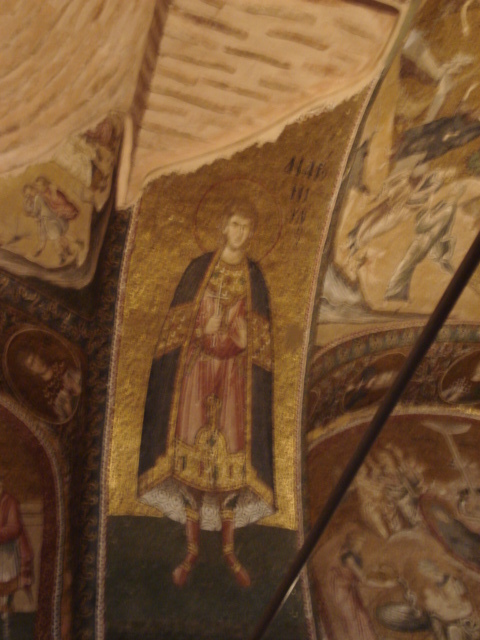 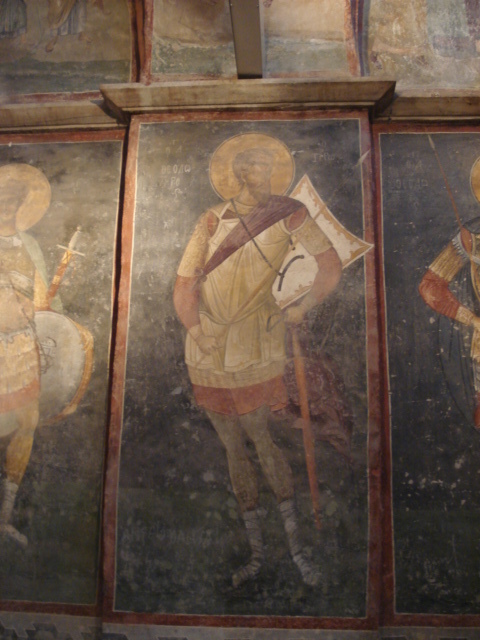 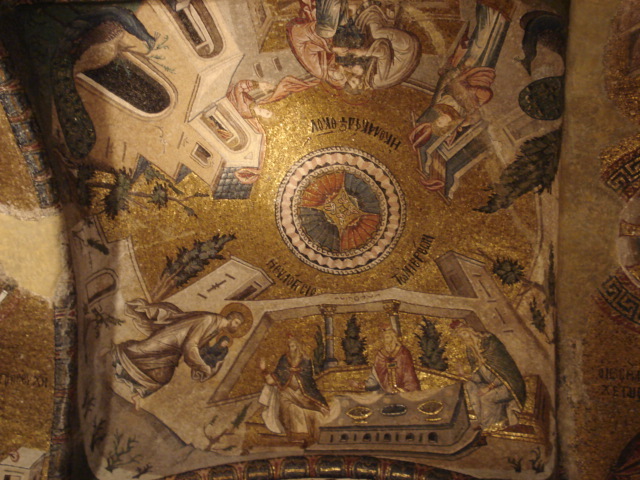 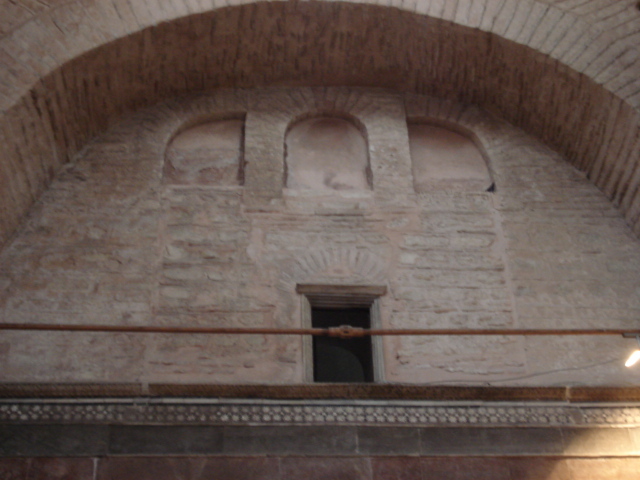 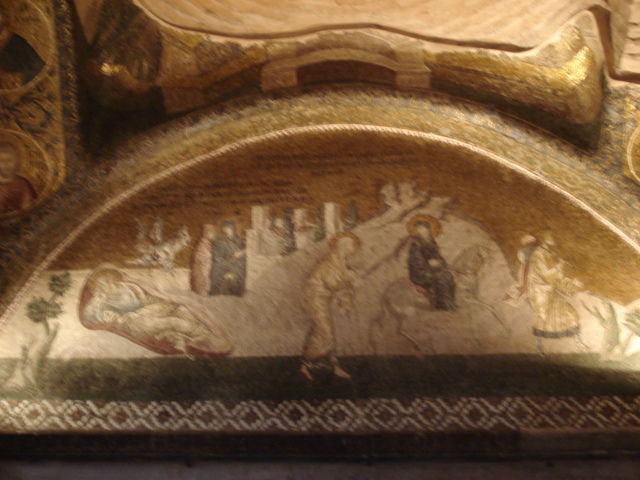 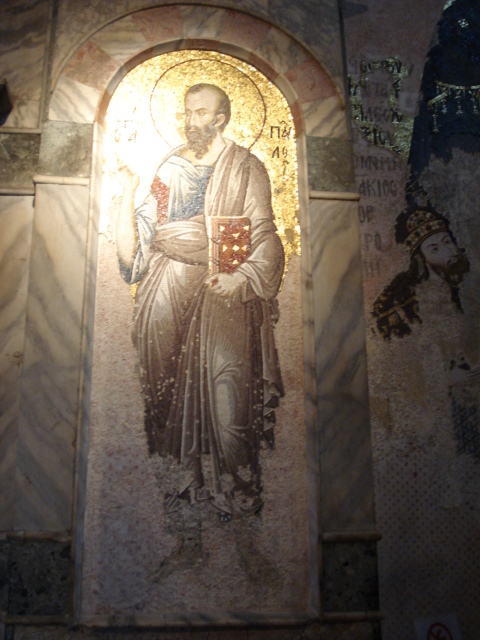 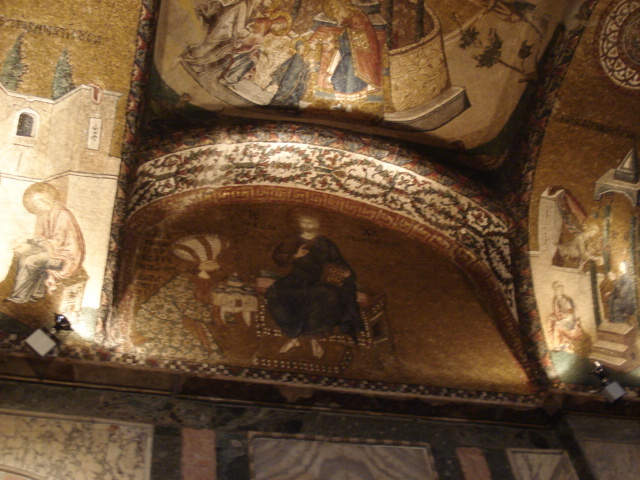 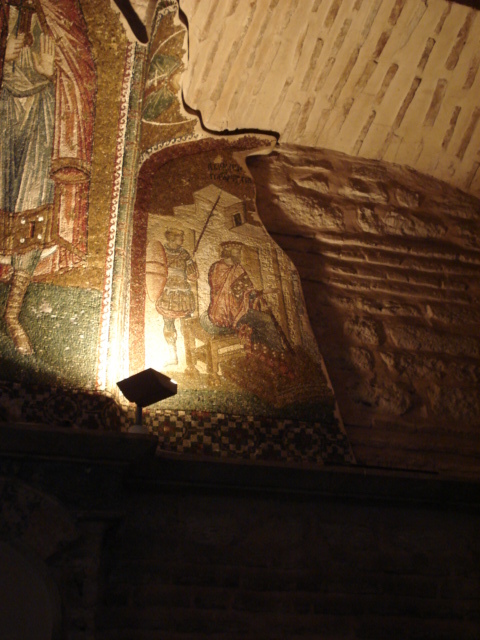 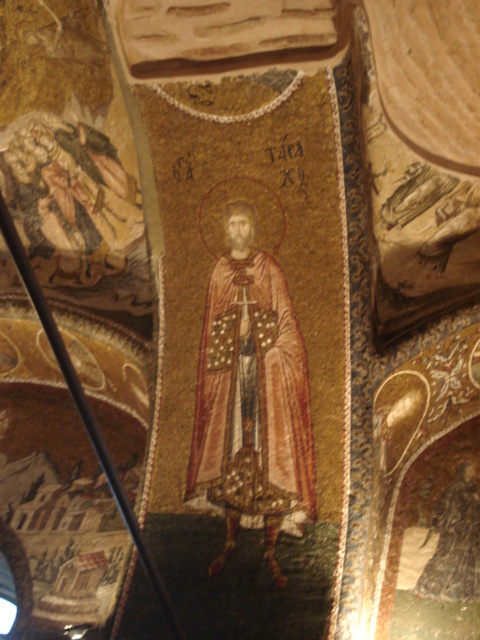 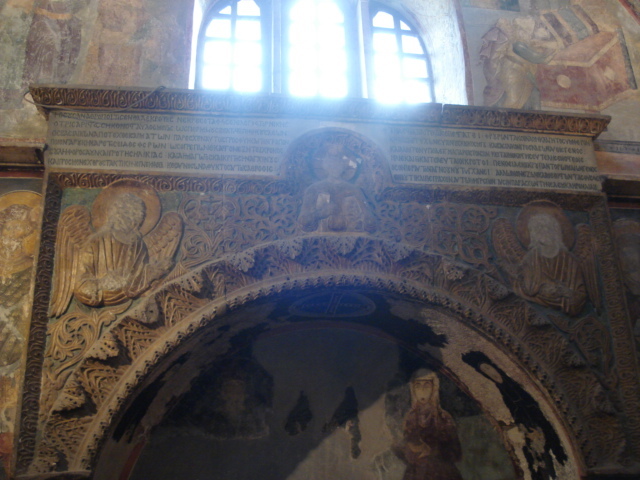 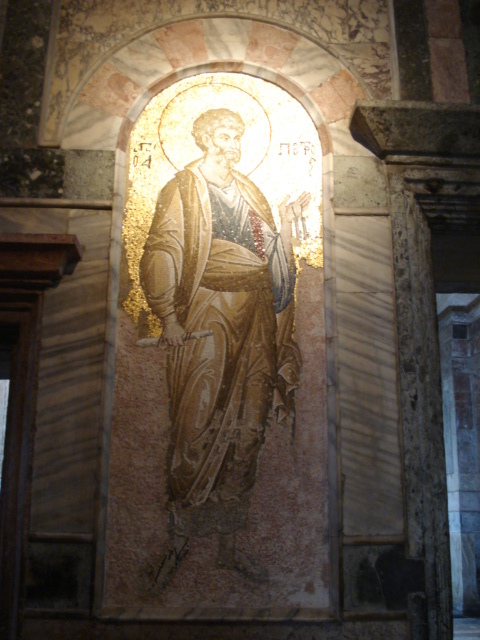 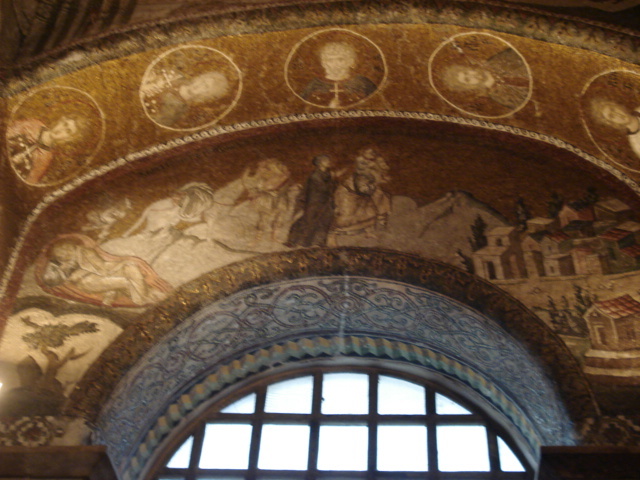 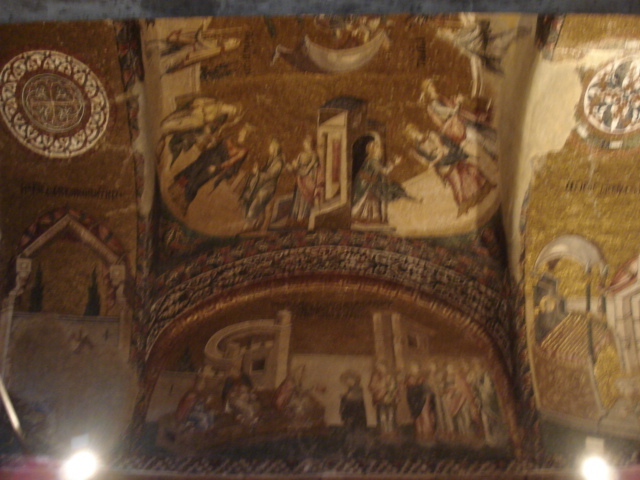 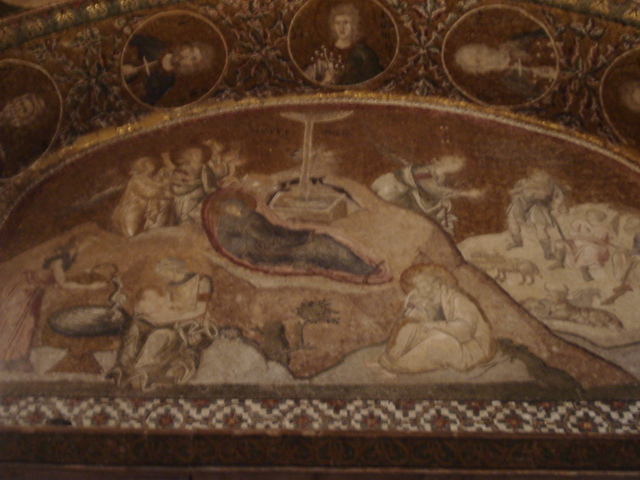 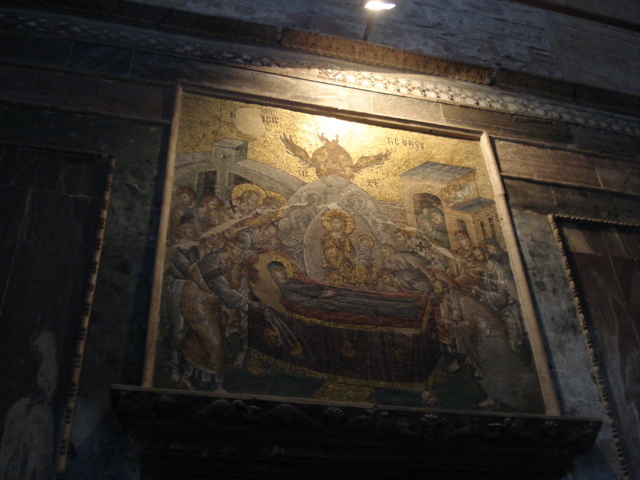 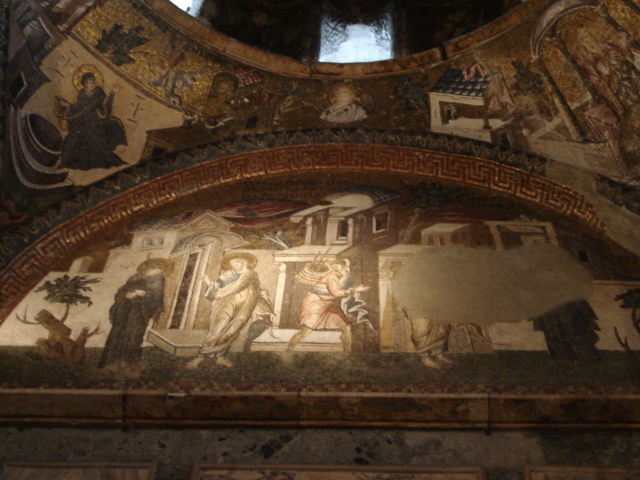 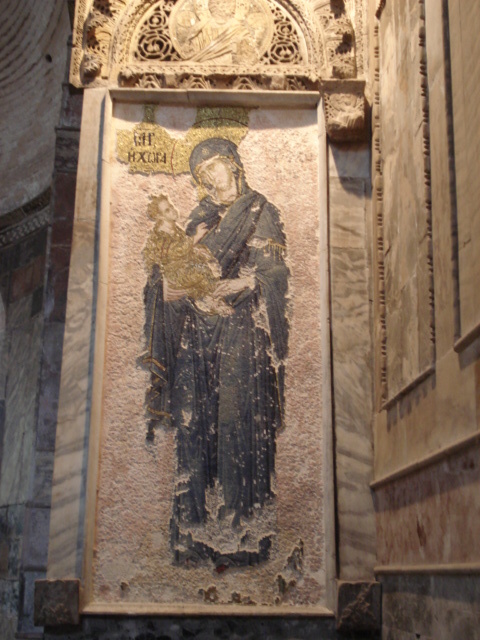 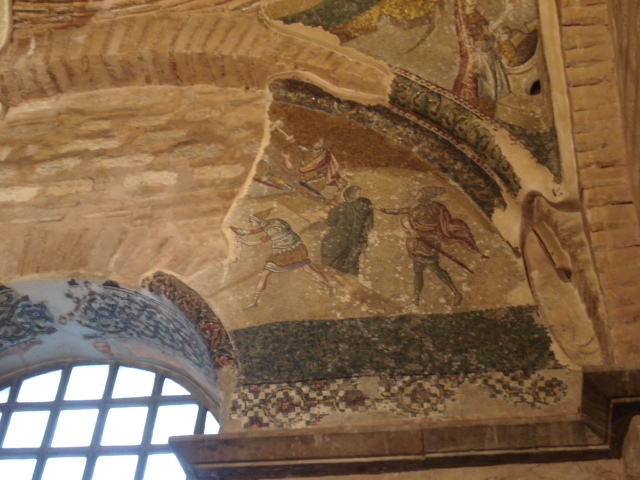 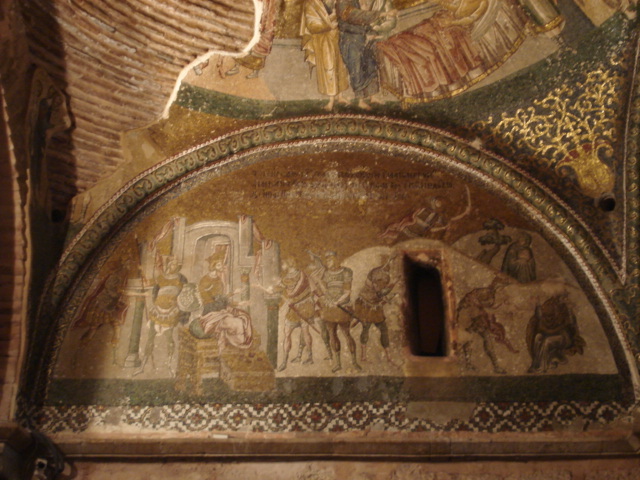 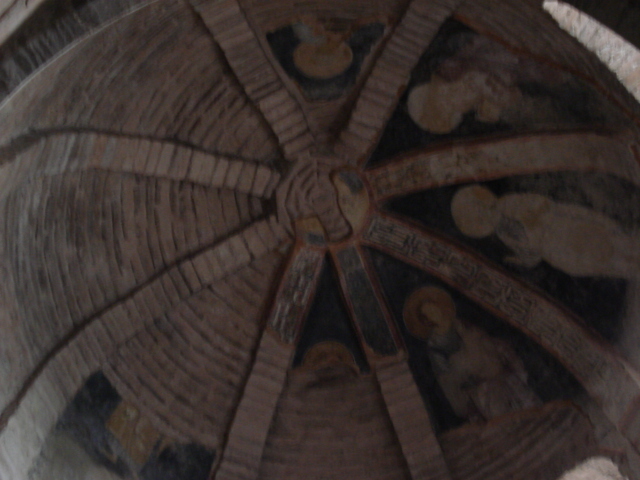 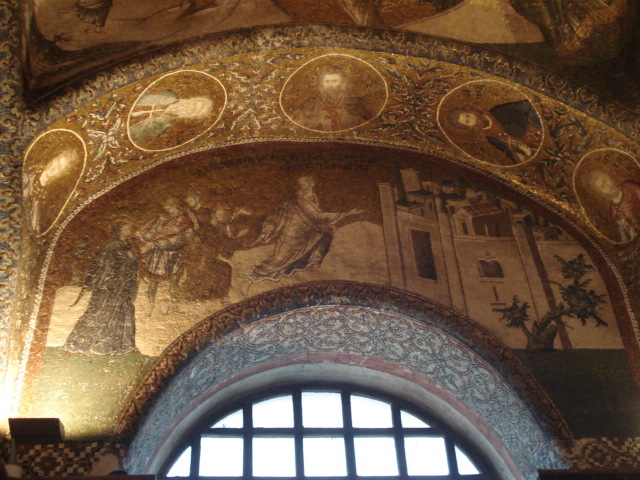 The interior of the building is covered with fine mosaics and frescoes.